We gonna throw up crazy friday party for you at new, fresh reopened PEPPER BURGER BAR! 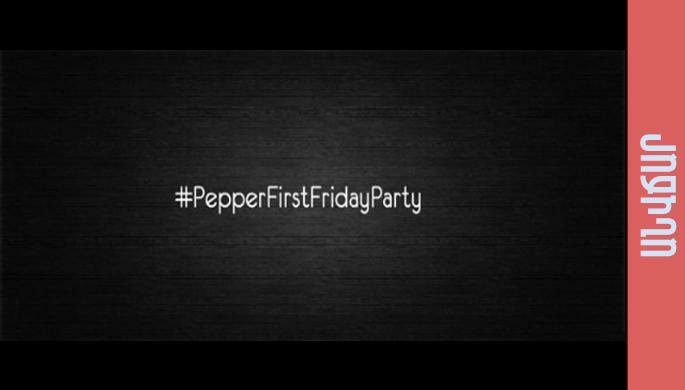 Hope to see the PEPPER family gathered that night for a crazy time to spend! the special of the day- Bloody Mary shot for 500AMD!! !